It's very rare to find authentic, historically accurate costumes in many of China's martial arts movies, but this is one of the wonderful gems. 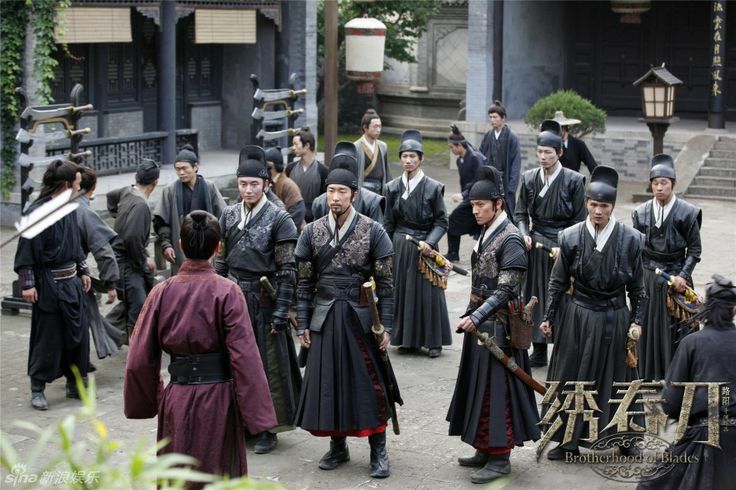 The film's called "Brotherhood of Blades" and was excellent for most of it, the story is simple enough to enjoy and there are a few good action scene. But like always, what I find most to love was the historically accurate costumes. 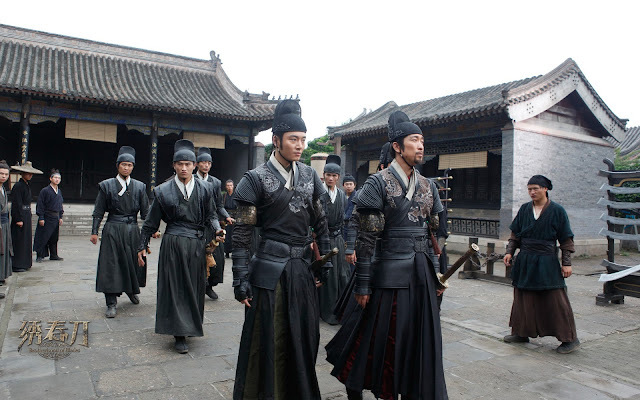 The Jinyiwei (锦衣卫, simplified, or 錦衣衛, traditional) literally: "brocade-clad guard" was the imperial military secret police that served the emperor s of the Ming dynasty in China. The Jinyiwei was founded by the Hongwu Emperor in 1368 to serve as his personal bodyguard and it soon developed into a military organisation the following year, increasing its numbers to around 14,000 in three years. 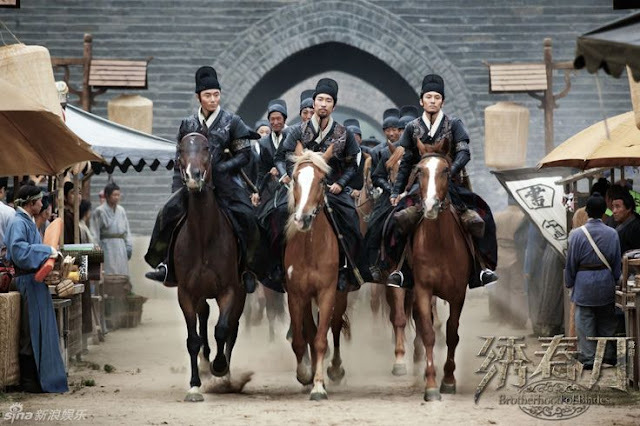 They were authorized to overrule judicial proceedings in prosecutions with full autonomy granted in arresting and punishing anyone, including nobles and the emperor's relatives. 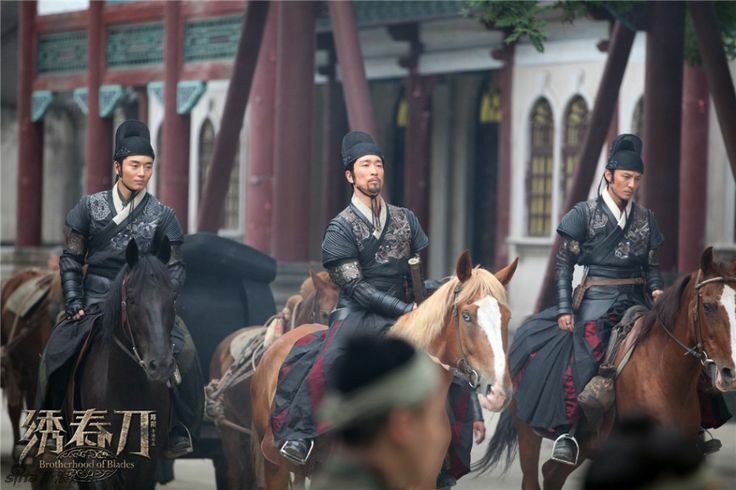 The Jinyiwei were also tasked with collecting military intelligence on the enemy and participated in battle plannings. 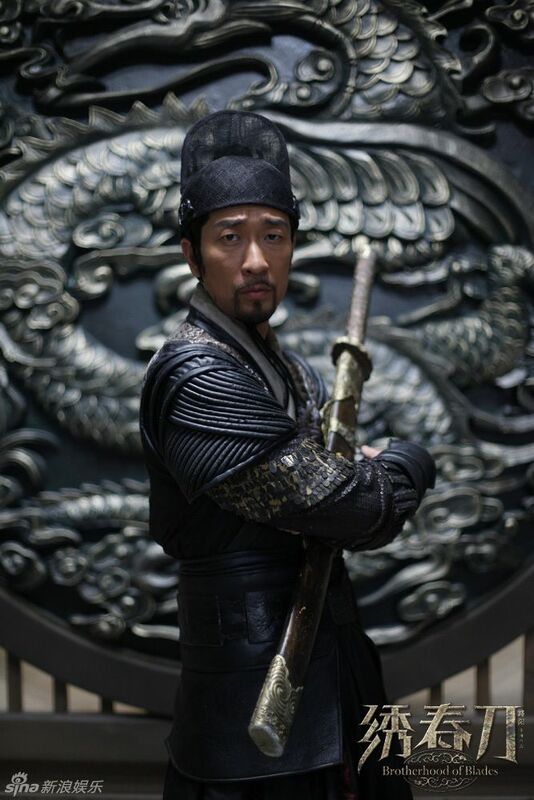 A Jinyiwei guard donned a distinctive golden-yellow uniform, with a tablet worn on his torso, and carried a special blade. 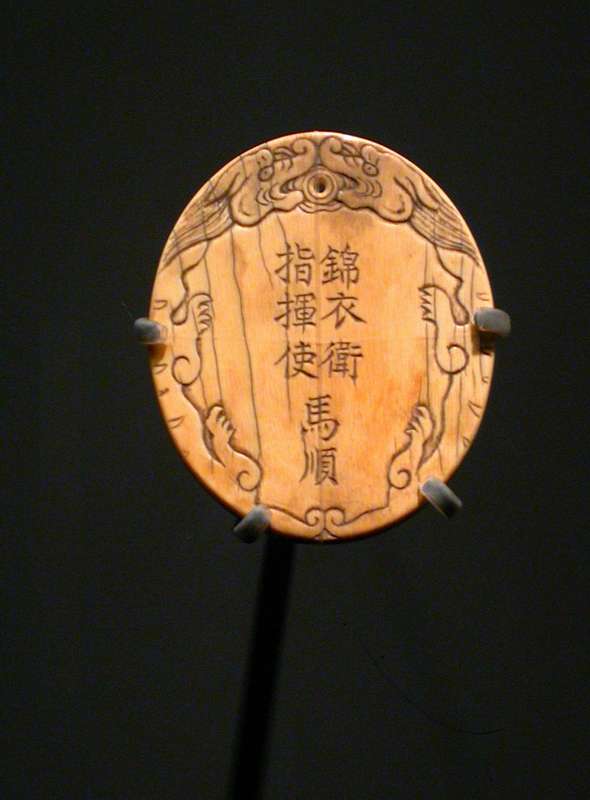 In 1393, the Hongwu Emperor reduced the Jinyiwei's duties after they allegedly abused their authority during the investigation of a rebellion, in which about 40,000 officials were implicated and executed. 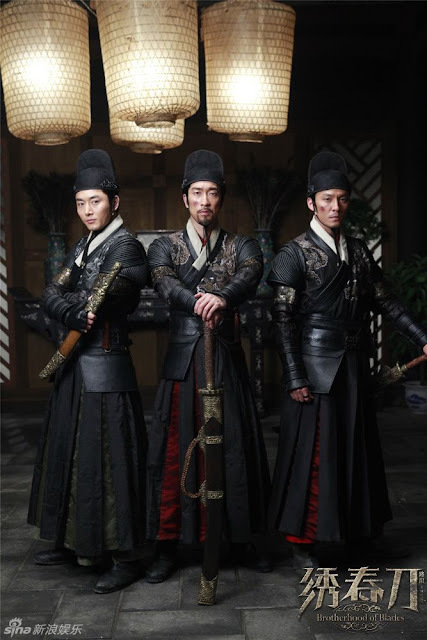 Their position was reinstated with the ursurper Yongle Emperor ascended the throne. The Jinyiwei was disbanded after 262 years of existence when they were all recalled to Beijing, where the last Ming Emperor was besieged by the rebel Li Zichen. Most if not all died by the side of the final Ming emperor as the rebels burned and looted the capital. Geesh...I guess Musketeers, Oprechniks, and Shinsengumi fared better by comparison. So interesting. I am going to have to look this film up on Netflix. I appreciate your comments on the dress, too.